2. 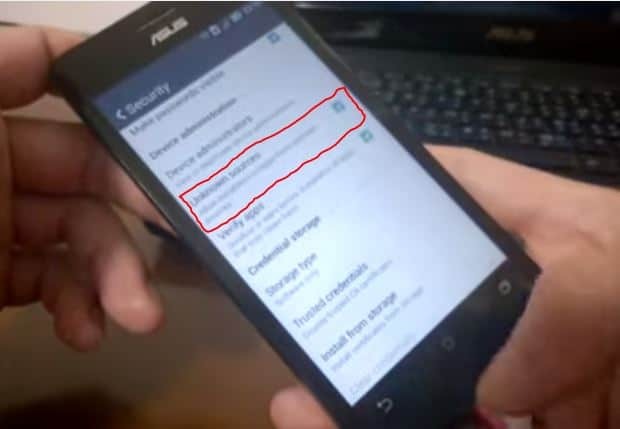 After downloading the app ” Zenfone Root.apk“, save it to the internal memory of the phone and install it. 4. 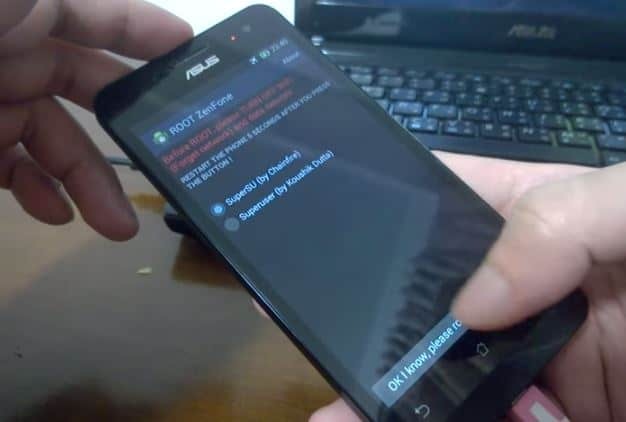 Now install the app “Root Zenfone.apk”, which is downloaded before. And follow the above of inactivating all the data services for the process to work fine. 5. After clicking on the install, now select “SuperSU (by Chainfire”) and continue with the next step. 6. Now the disclaimer windows pops-up, Click on the disclaimer on proceed to next step. 7. Now complete the installation. 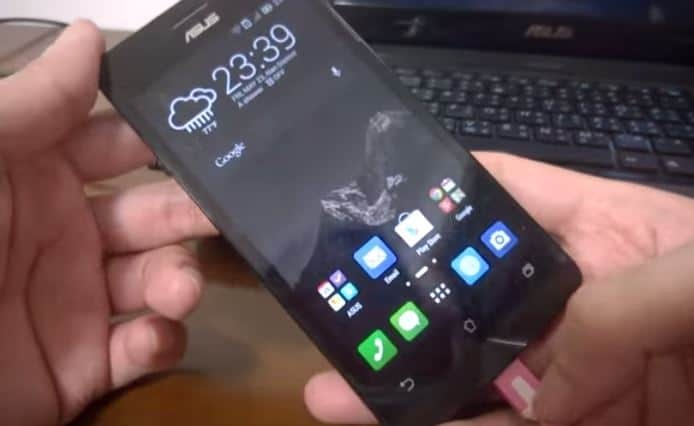 After the installation is complete, app will ask for the “Asus Zenfone 5” to restart. 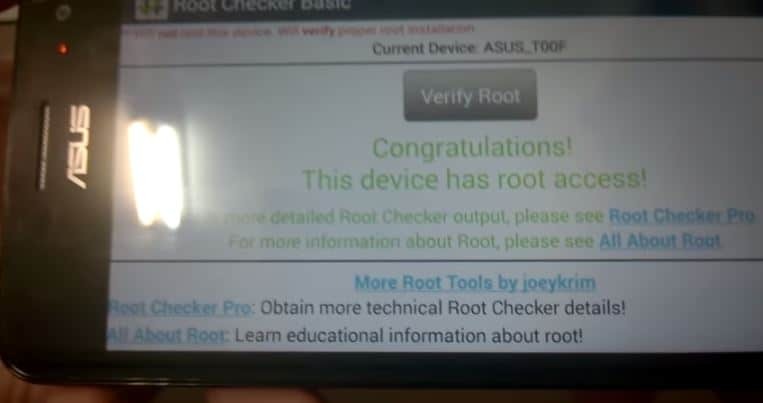 Restart the phone and check the root using “Root Checker app”.